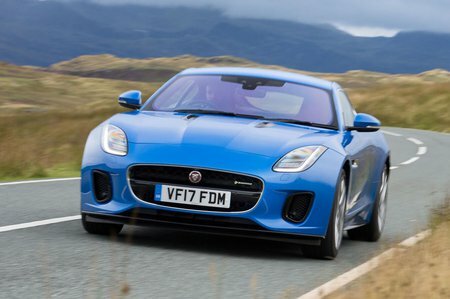 Jaguar F-Type R Review and Deals 2019 | What Car? The R trim gets bigger alloy wheels, as well as a host of bespoke styling upgrades, including four exhaust pipes and a flat-bottomed steering wheel. You’ll still want to add a few options, though, including heated seats, dual-zone climate control and front parking sensors.